Double lot. 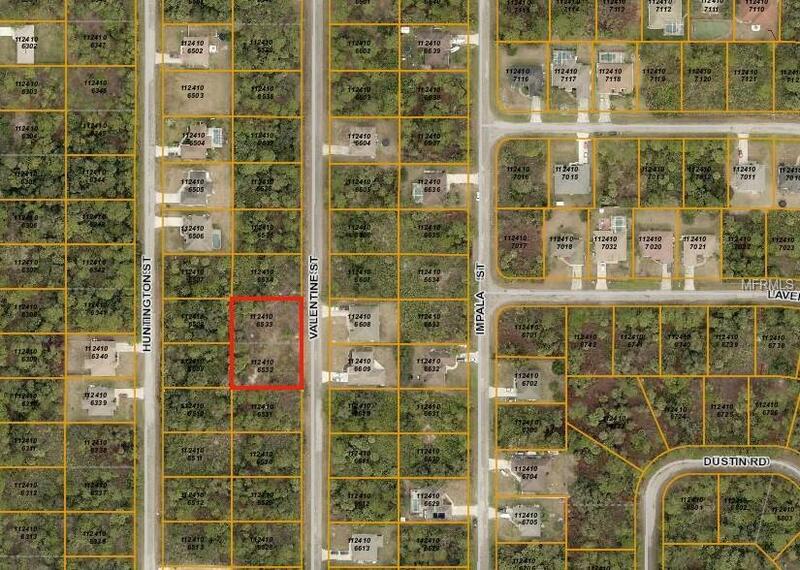 Build your dream home in fast developing North Port! Excellent location! Buyer or Selling agent is responsible for verifying all information provided in this listing.